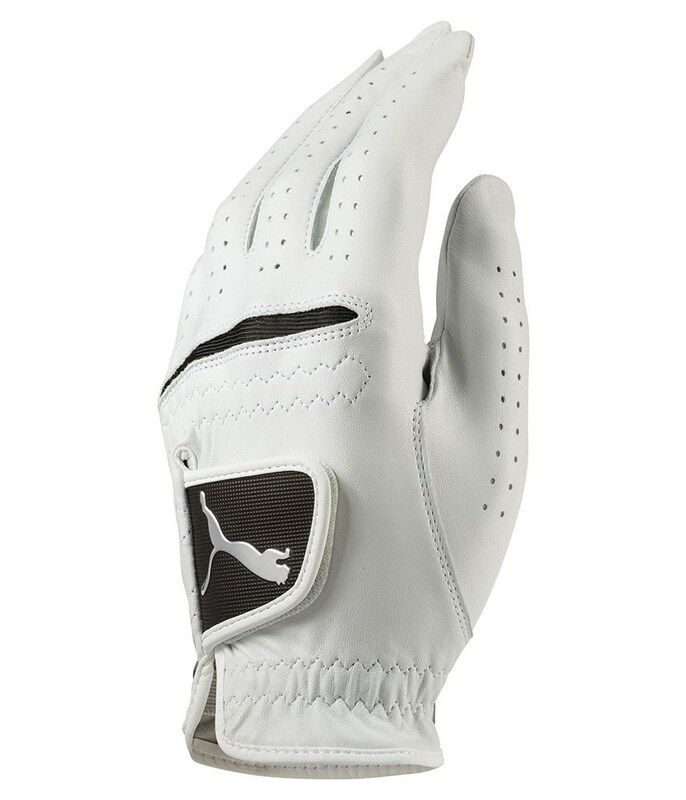 The Puma Golf Pro Performance Leather Glove will provide an incredible feel and lots of grip in all conditions so that you can perform at your best. A premium cabretta leather has been used with strategically positioned Lycra for enhanced breathability and a customised fit. 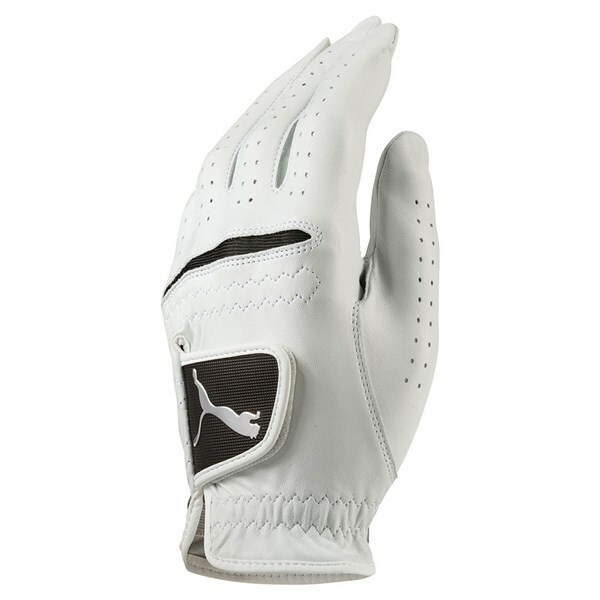 The fingers feature a double-lined perforated fingers for breathability.